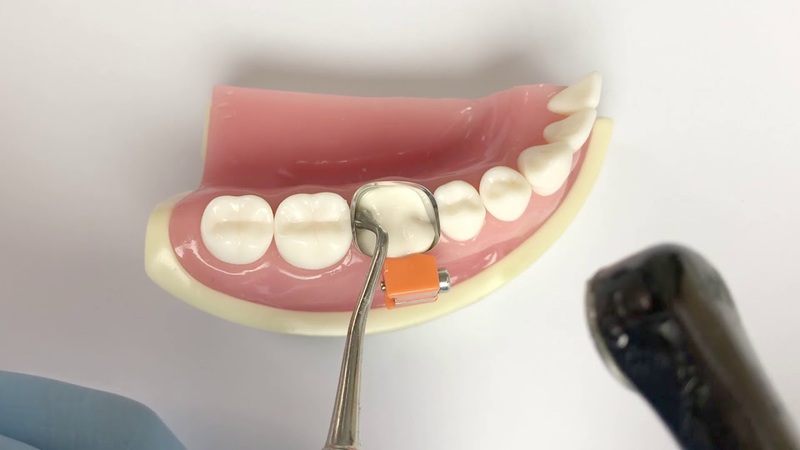 Crowns and bridges are made by a dental technician that uses the mold of your teeth to determine the exact shape and size of the restoration. The process usually only takes a few weeks to create to help you look your best with a new smile. A crown can cover and secure a tooth that has cracked or chipped. A darkened or discolored tooth that doesn’t respond to whitening treatments will look bright, smooth, and polished after a crown is added. 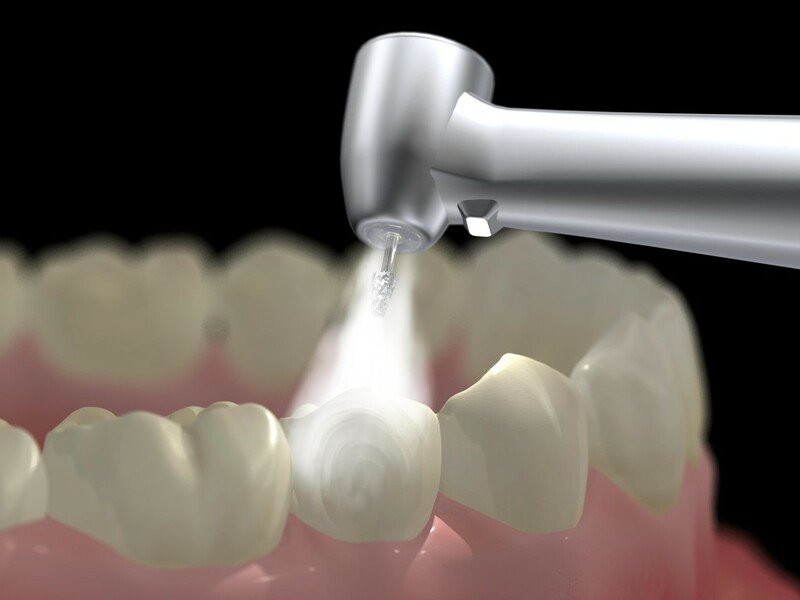 A dental bridge will fill in spaces caused by lost or extracted teeth. 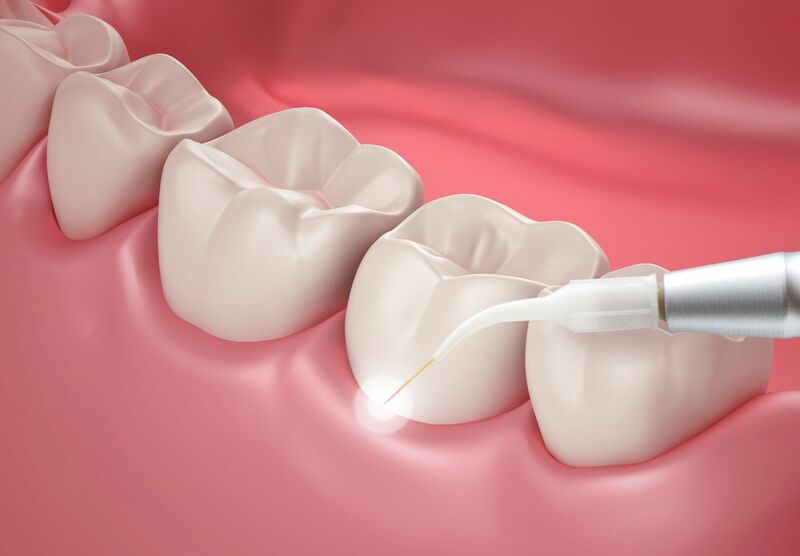 A crown will shore up a tooth that is vulnerable after root canal therapy.